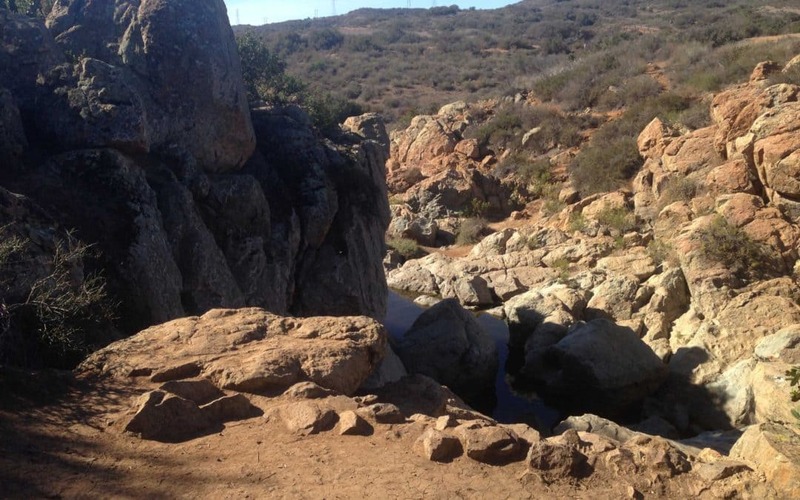 The City of Angels is home to several incredible hiking trail! From ocean vistas to intricate canyons to famous movie sets to city trails, Los Angeles is full of diverse #gohikeit adventures. With over 300 days of sunshine in Los Angeles and over 175 trails to explore, the opportunity awaits! Scroll down below to see some of the #gohikeit teams favorites! Over 175 Trails in Los Angeles to Explore! Enjoy a nostalgic hike back into Hollywood. Let’s go geocaching and find some hidden treasure! Enjoy river hopping, canyoning and maybe even some bungee jumping! Explore one of Malibu’s most scenic coastal hikes. Don’t forget your cowboy boats on this epic movie adventure! 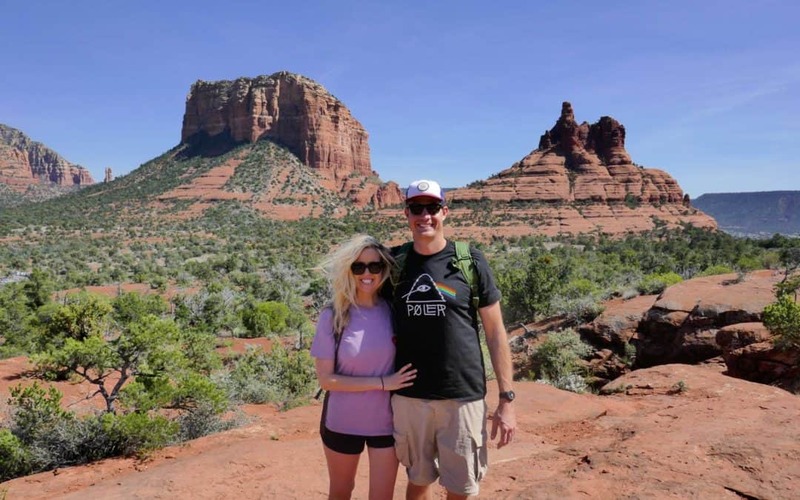 Hike in one of Sedona’s 4 energy vortexes. The Bell Rock & Courthouse Butte hiking trail is a popular 5 mile trail loop in the heart of Sedona. 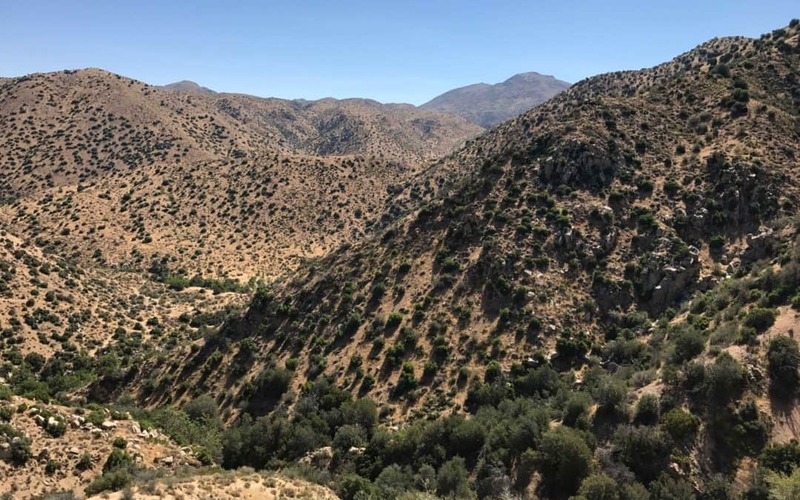 Deep Creek Hot Springs are natural hot springs located Mojave Desert near Hesperia & Lake Arrowhead. Discover this incredible hiking trail and experience.